The Perfect 3 pm Snack! You can buy them at Ocado! My mum loves cereal bars and these are definitely one of her favourites! They're of course, gluten free! Has anyone else tried them before? Thanking myself right now for throwing this @9ninebrand in my bag! It’s good to have an emergency extra snack with you especially on workout days! Where would you take yours? Tom from our team took a NINE bar to new heights at the Himalayas! 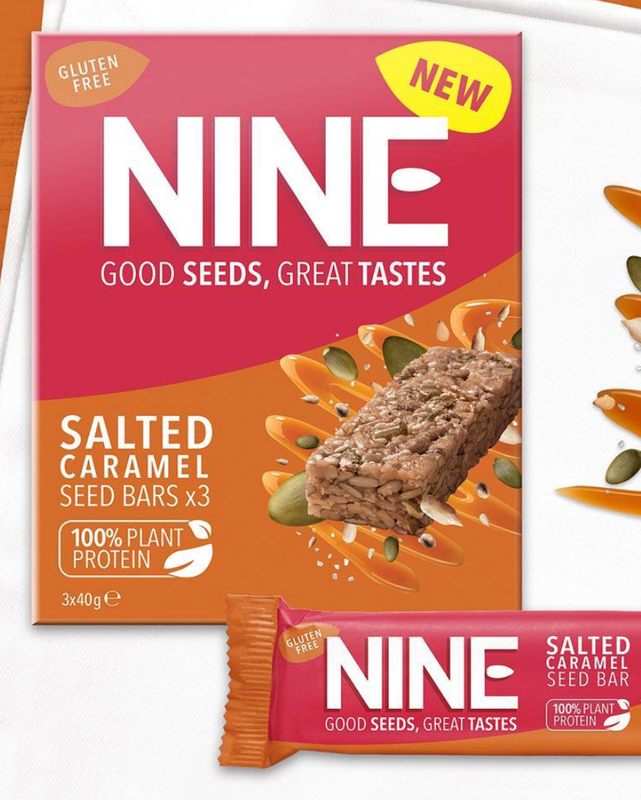 found these @9ninebrand Nine Bars in Asda today, £1.50 for 3, salted caramel is my dream flavour so I had to buy them. Just scoffed one and I'm not disappointed at all! Really yummy. Breakfast can be quick, easy and still taste AMAZING!! The perfect #glutenfree pick me up on a Monday. Salted Caramel & Cocoa Orange.. they are honestly out of this world!! The perfect on the go breakfast or snack for every busy person. Day one - and I'm starting it all off with some bullet proof coffee and a @9ninebrand bar. 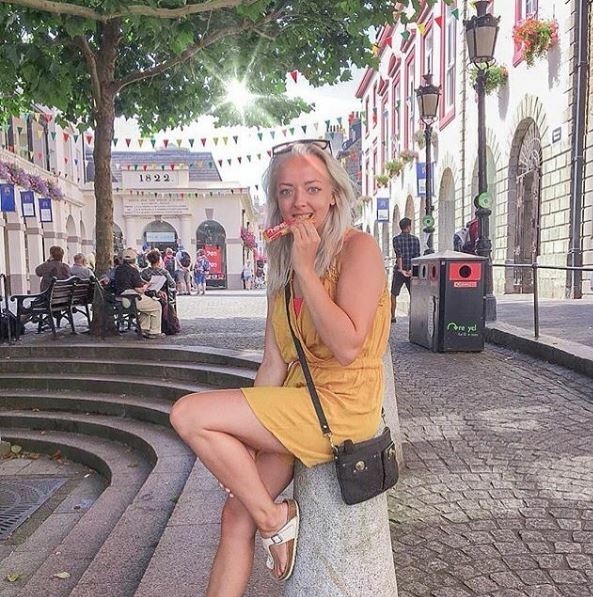 We are super excited to introduce @popcornandpyjamas who will be the first blogger ever to take over our NINE Instagram page all the way from sunny Barcelona tomorrow. Wow, look at this amazing no-bake strawberry cheesecake bar recipe from @thepetitecook staring our very own #NINE Berry and Chia bar! Whether you shop in-store or online at ASDA we have you covered - find our Original, Peanut and all NEW Salted Caramel flavours on roll back at £1.50 for 3 bars. FYI - We don’t mean to brag but people say our NEW Cocoa Orange bars taste like Terry's chocolate orange…what do you think? We have had such a great time meeting everyone this week, but we aren’t done yet. 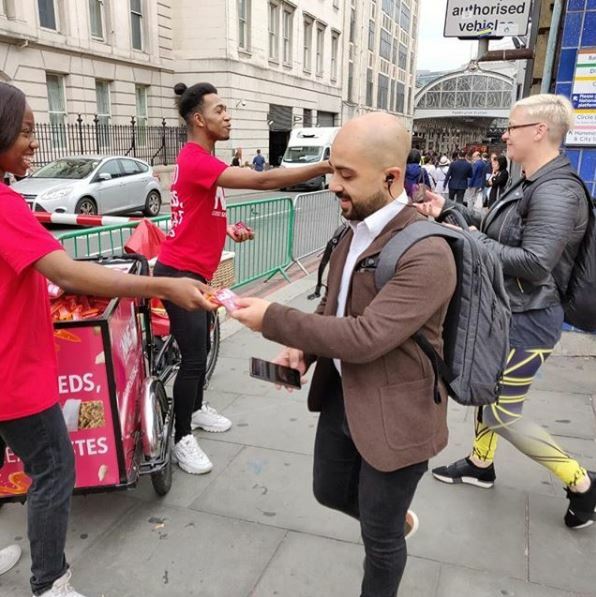 If you are in Holborn London today come find our amazing team and grab a bar! We know shopping can be hungry work! Today, find us on Oxford Street for your tasty pick me up. Busy commute? Our bars are a travelling essential: Come and find us outside Paddington train station today for your Good Seeds, Great Tastes Fix! A double dose of great news, you can find NEW NINE Salted Caramel seed bars in @asda ...AND they’re on rollback to £1.50 ? #FunFactFriday - It’s not just fruit and veg that make up a Plant-based diet...seeds also play an important part in leading a plant-based lifestyle! 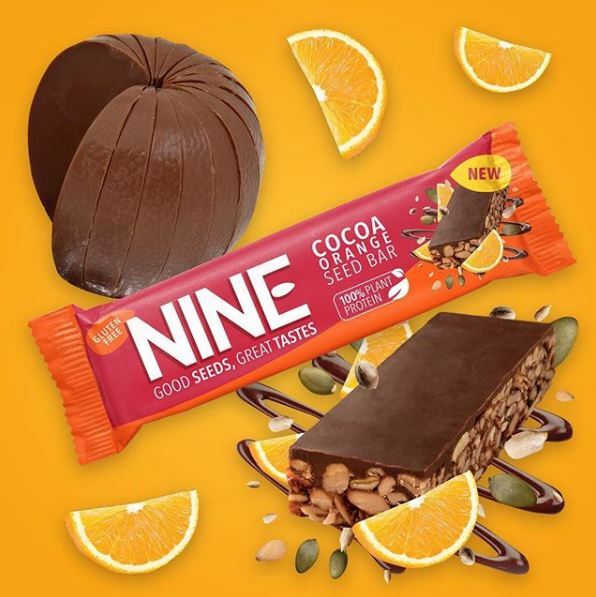 Nine Bars are 100% plant protein and gluten free deliciousness. They’re now Available in most supermarkets. I bought mine from Tesco for £2.25. I’ve been told that they are currently being sold in Poundland too ? ?Has anyone else tried these? I only spotted them last week. ? The perfect combination of sweet and salty, this bar is nutterly delicious ? ? There's nothing like a new purchase...place your order with @asos over the next few days and you might find a delicious surprise! Good Seeds, Great Tastes has a NEW home. 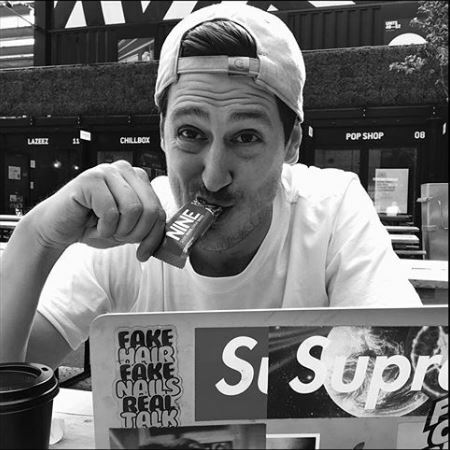 NINE’s new website is now live! link in bio.